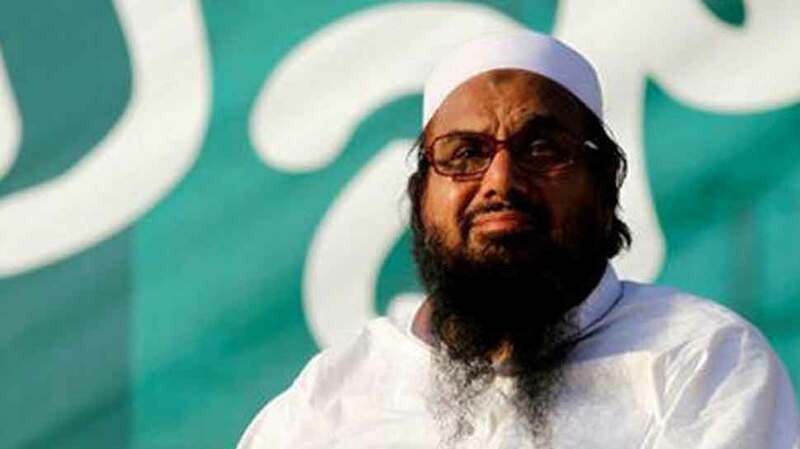 The government of Pakistan’s Punjab province has restored the security of Mumbai attack mastermind and Jamaat-ud Dawa chief Hafiz Saeed citing threats to his life, almost a month after it was withdrawn on the order of the Supreme Court. “The policemen have been deployed again for the security of Hafiz Saeed on the order of (chief minister) Shahbaz Sharif’s Punjab government,” a senior official of the provincial government told PTI today. He said the decision was taken in the light of the light of threats to the life of Saeed. As the government restored Saeed’s security, he has withdrawn a petition he had filed in the Lahore High Court to challenge the Punjab government’s earlier decision to withdraw his security. “But the government made a wrong interpretation of the Supreme Court order in my case and has withdrawn my security despite threats to my life,” Saeed said. Saeed is accused of masterminding the 2008 Mumbai terror attack in which 166 people were killed. JuD was declared as a foreign terrorist organisation by the US in June, 2014.